Riverside Family Golf Centre - N1Golf - Nottingham - Fun for all ages! 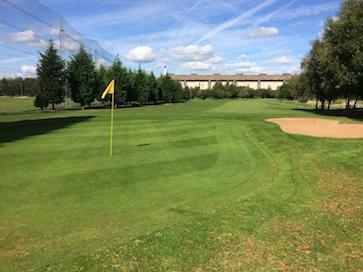 Are you looking for a fun and relaxed place to play golf in Nottingham? Look no further than Riverside Family Golf Centre in Nottingham. Our golf centre is a friendly environment open to everyone from regular golfers to complete first-timers. 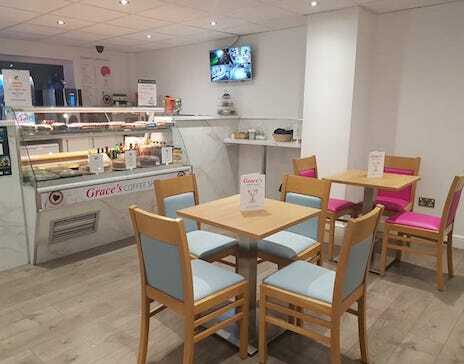 Located on the ring road just 1 mile from Nottingham city centre, near the university and 5 minutes from the M1 junction 24 & 25 – finding us couldn’t be easier. Having recently undergone a refurbishment Riverside Family Golf Centre is one of the best golf facilities in Nottingham. 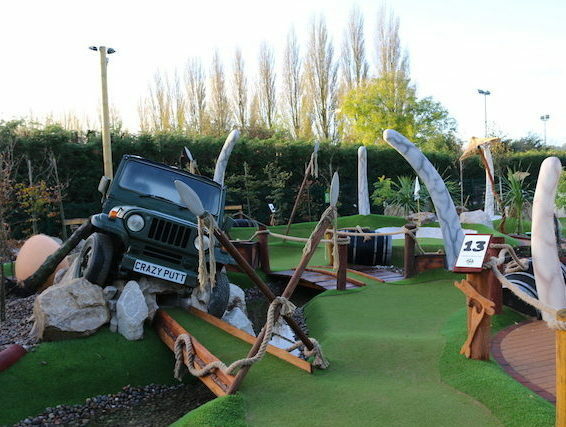 Our Lost World 18 Hole CrazyPutt Adventure Golf course is great fun for the whole family! Our 9-Hole golf course contains a mixture of holes and challenges, you will be sure to enjoy a round whatever your level. 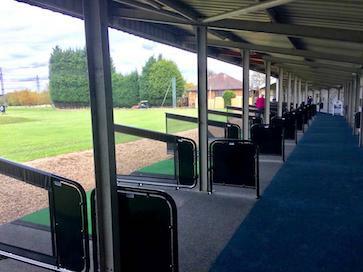 Our floodlit & heated Driving Range is the perfect place to practice or learn golf. The ideal place to relax after your practice or round of golf with a selection of food & drinks. 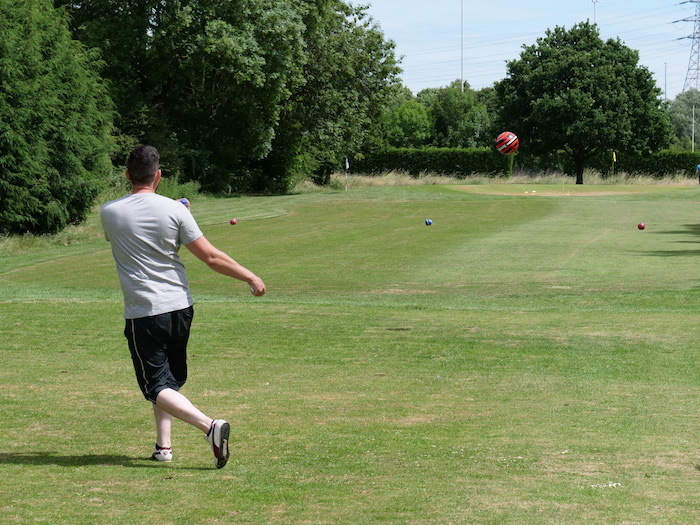 FootGolf combines two great sports making it the perfect activity for a group of friends! 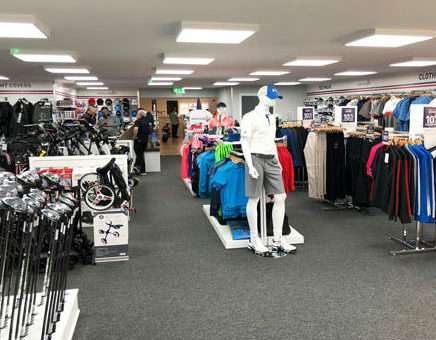 With a range of products including Callaway, Titleist, Mizuno, Nike and Under Armour, this 2000 sq ft golf shop has it all.